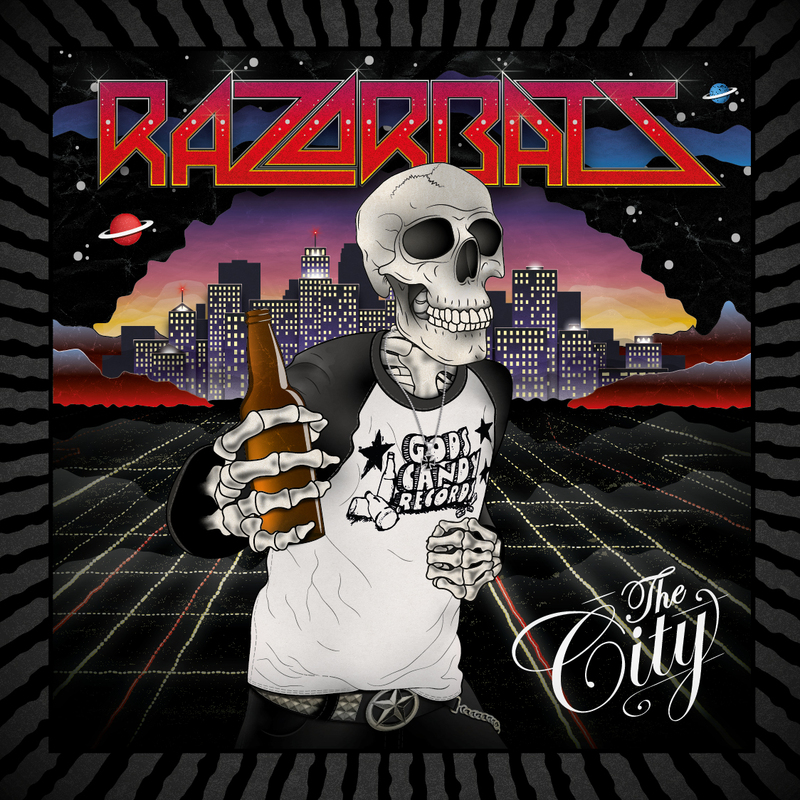 Razorbats will release the track «The City» as a radio single 19 April, and follow up with a 7″ vinyl release 7th of June. 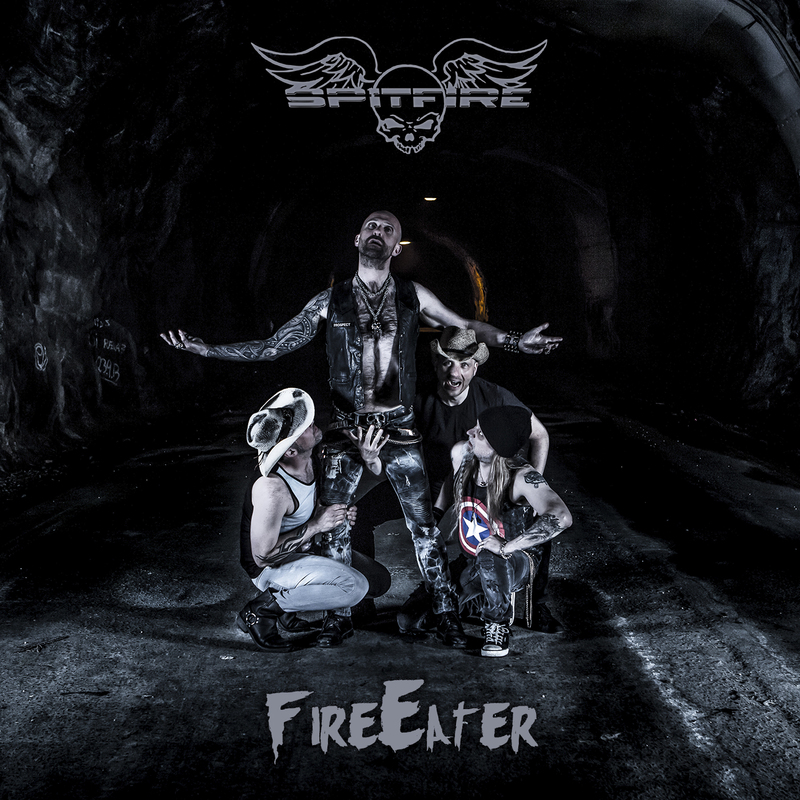 It contains a highly potent double dose of addictive rock-euphoria in the form of Razorbats «The City» and «Summer of Head», backed up by two tracks from the Canadian band Sick Things. 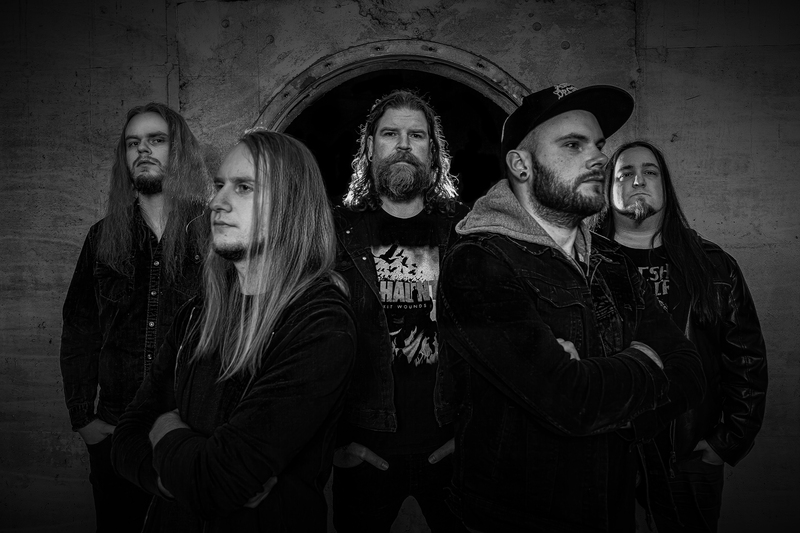 Razorbats will tour clubs and festivals in Norway and England in April through June in support of the release. 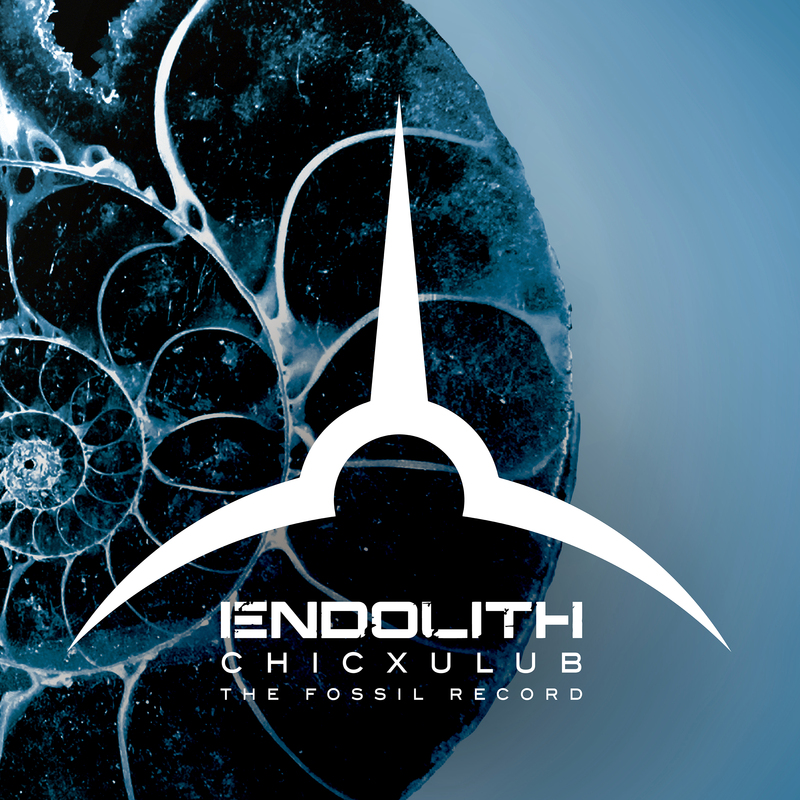 A music video is also in the pipeline sometime in May.